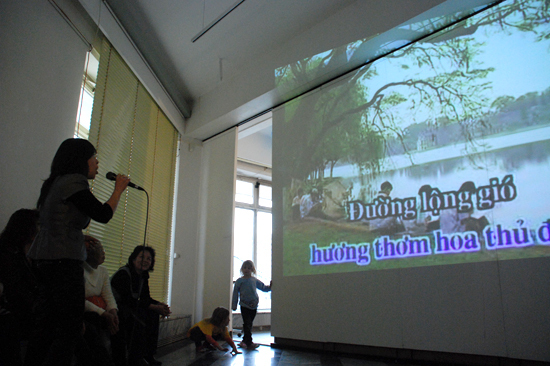 The majority of the Vietnamese residents in West Berlin came between the end of the 1970’s and mid 1980’s as contingent refugees from South Vietnam. 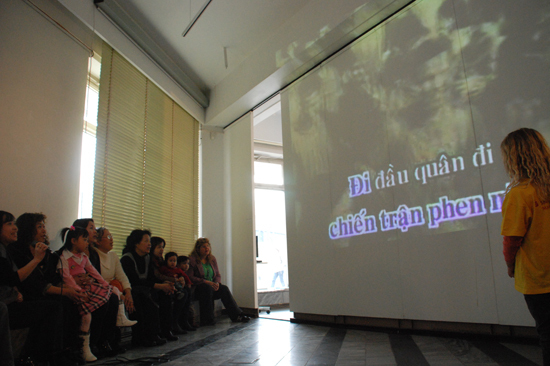 At present, there are about 10,000 Vietnamese citizens registered. Out of these 10,000, about 8,000 live in the east part of the city. Those who stayed were confronted with difficulties such as language barriers, unemployment and xenophobia. 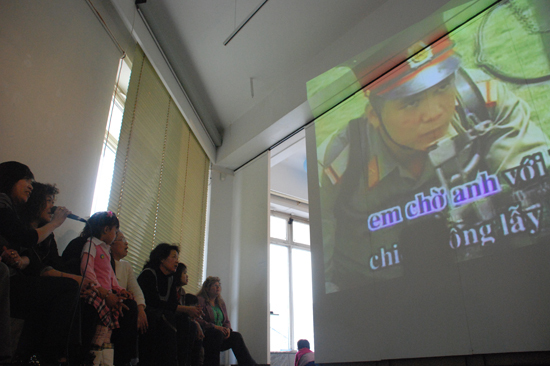 Many of the Vietnamese women lived their daily lives relatively isolated from the German population. A whole new perspective opened up as they got work. 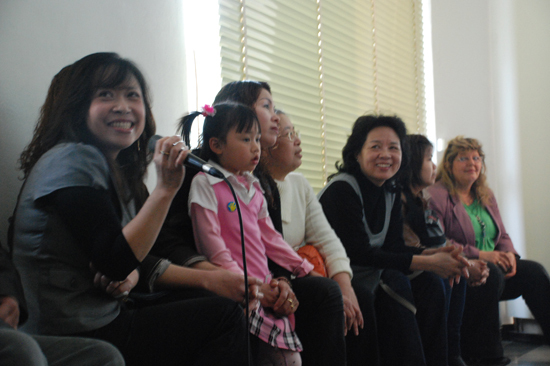 Through collaboration at work, talks about worries and personal problems, and through vacation travels and cooking, all with German women, the Vietnamese women slowly began to immerse themselves in German culture and language.